All systems produce waste as part of a cycle—bacteria, humans, combustion engines, even one as large and complex as a city. To some extent, this waste can be absorbed, processed, or recycled—though never completely. 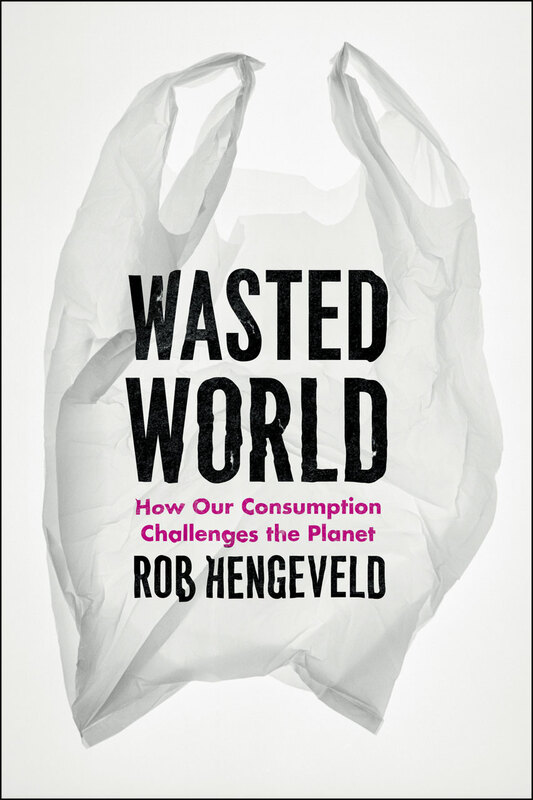 In Wasted World, Rob Hengeveld reveals how a long history of human consumption has left our world drowning in this waste. This is a compelling and urgent work that traces the related histories of population growth and resource consumption. As Hengeveld explains, human life (and population growth) depends not only on mineral resources but also on energy. People first obtained energy from food and later supplemented this with energy from water, wind, and animals as one source after another fell short of our ever-growing needs. Finally, we turned to fossil energy, which generates atmospheric waste that is the key driver of global climate change. The effects of this climate change are already leading to food shortages and social collapse in some parts of the world. Because all of these problems are interconnected, Hengeveld argues strenuously that measures to counter individual problems cannot work. Instead, we need to tackle their common cause—our staggering population growth. While many scientists agree that population growth is one of the most critical issues pressuring the environment, Hengeveld is unique in his insistence on turning our attention to the waste such growth leaves in its wake and to the increasing demands of our global society. A practical look at the sustainability of our planet from the perspective of a biologist whose expertise is in the abundances and distributions of species, Wasted World presents a fascinating picture of the whole process of using, wasting, and exhausting energy and material resources. And by elucidating the complexity of the causes of our current global state, Hengeveld offers us a way forward. 10. Our Freshwater Is Running Out! 23. Can Our World Population Collapse? F. Another Future for Our Human World?